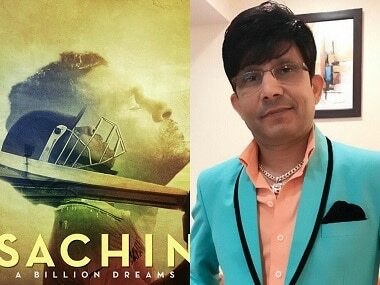 Sachin: A Billion Dreams producer Ravi Bhagchandka received the Special Award for the Best Film in the Long Documentary section. Post Facto - The Firstpost Quiz: How well do you know India, its history, geography and other such things? 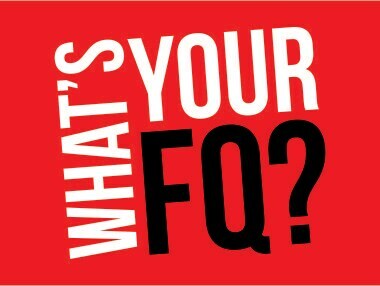 Welcome to the first edition of Post Facto, the weekly quiz designed to test your knowledge and teach you a bit about the world around you. 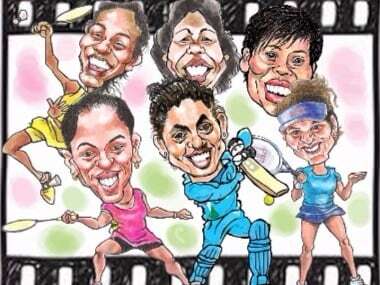 Inside Edge is all set to become Amazon India's first 'original' on 10 July. Its makers spoke with Firstpost at its trailer launch. A.R. 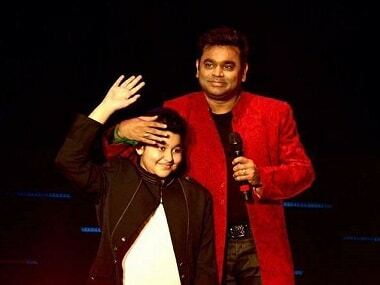 Rahman's son Ameen makes his singing Bollywood debut with Sachin: A Billion Dreams. 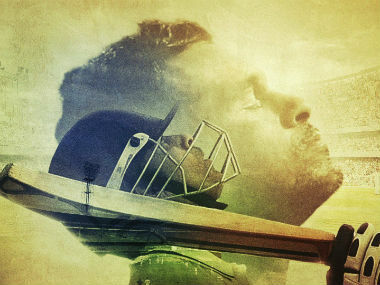 Sachin: A Billion Dreams has earned Rs 27.85 crore on its opening weekend, in stark contrast to MS Dhoni - The Untold Story, which made Rs 66 crore. After getting a tax-free status in Odisha, Kerala, Chhattisgarh and Maharashtra, Sachin: A Billion Dreams goes tax free in Madhya Pradesh. Sachin: A Billion Dreams' day one box office collection — will it surpass Baahubali 2? 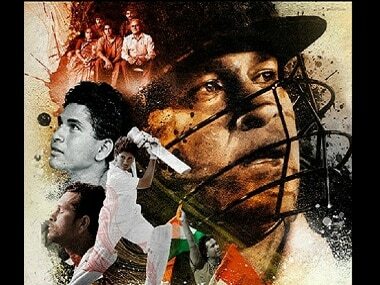 Sachin: A Billion Dreams, opens with good numbers at box-offices across the globe. 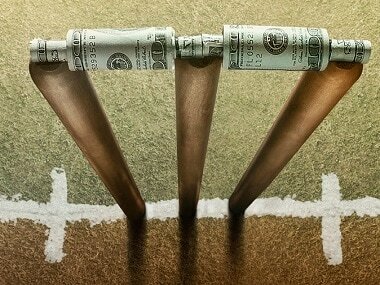 Sachin: A Billion Dreams is also tax free in Odisha, Kerala and Chhattisgarh.